Holy Toledo it’s hot out!! But a sure way to say cool is to grab a nice big iced coffee, find a shady tree and listen to the tunes of the bands that will be at this year’s Stowe Street Arts Festival! Before you know it, you’ll feel as cool as the other side of pillow. Julian Chobot JazzTrio These guys have a bright, colorful and playful style that is the hallmark of any great jazz band. Soulstice From a pick up band at the annual Stark MountainFarms Solstice festival last summer birthed SOUSTICE, Vermont’s newest Rock Reggae band. Their beats are easy to listen to and real fun to listen to, mon! Mind The Gap is a local semi-acoustic band that has been playing in various groups throughout Vermont and New York for over 25 years. This trio includes acoustic guitar, electric bass and drums. With influences ranging from Jimi Hendrix to traditional blues, they span the gamut of musical tastes. Not limited by any one genre there isn’t a style of music they wont try. From original music to various covers, Mind The Gap seems to always put their own unique flavor on everything they do. Last October A truly unique listening experience, Last October creates a musical journey that will deeply tug at your heart strings. 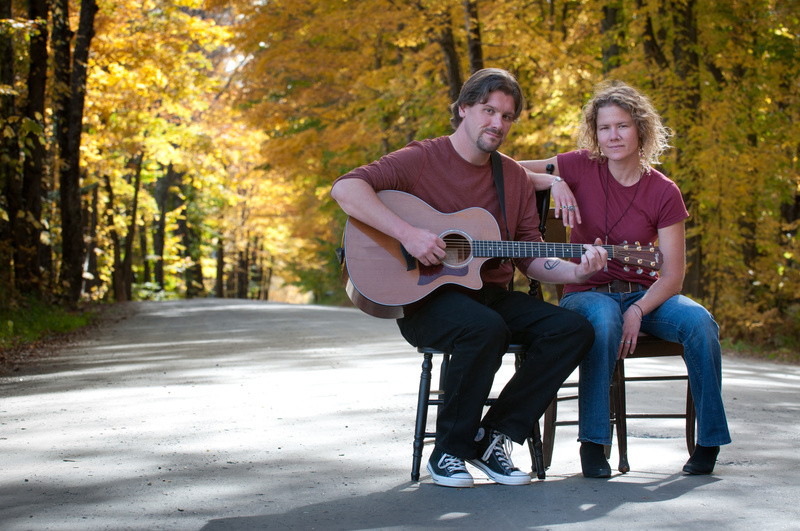 Honing their crafts from different sides of the country, Erica Stroem and James Kinne came together through their sheer love and respect for music. With powerful harmonies, rich song writing, and passionate storytelling, Last October has found a distinctive way to interpret their rapidly evolving style. Impossible to ignore, Last October will capture your attention and leave you wanting more.